an architecture: B. Tschumi - "Common Ground?" 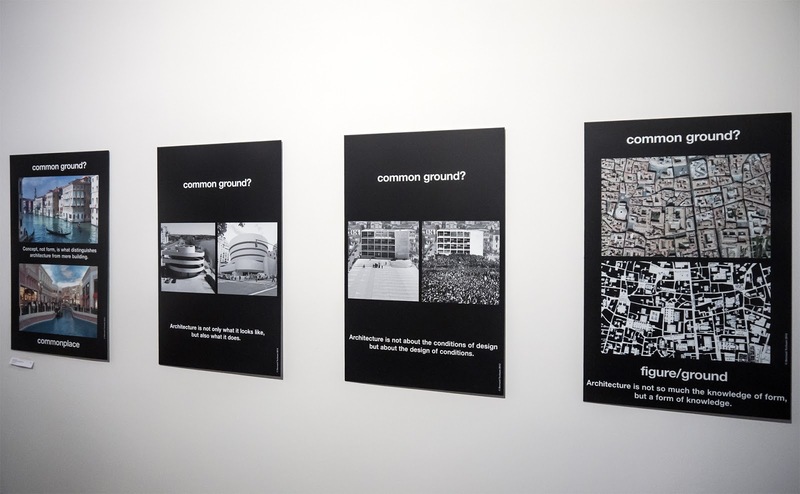 B. Tschumi - "Common Ground?" "Concept not form, is what distinguishes architecture from mere building." "Architecture is not only what it looks like, but also what it does." "Architecture is not about the conditions of design but the design of conditions." "Architecture is not so much the knowledge of form, but a form of knowledge."